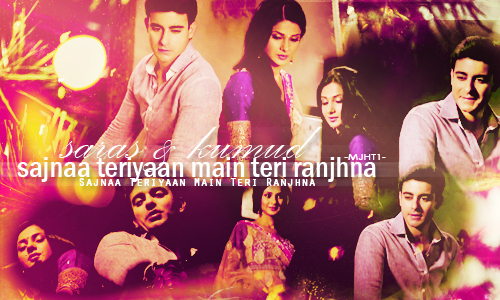 || Saraswatichandra ||. . Wallpaper and background images in the Saraswatichandra (la serie tv) club tagged: saraswatichandra kumud saras. 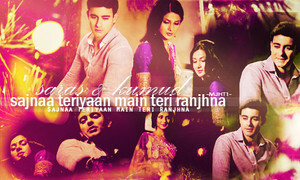 This Saraswatichandra (la serie tv) fan art contains concerto.